The creation of new jobs to absorb youth in productive economic activity, particularly in tech-related fields – e.g. coding and data analytics. The training of both educators and learners who are equipped to deal with emerging technologies, such as the Internet of Things, robotics, artificial intelligence, etc. The introduction of new technology subjects, including technical mathematics and technical sciences. It’s no surprise Ramaphosa wants to focus on developing tech skills. There is high global demand for such skills and South Africa suffers from an alarming 2018 unemployment rate of 27,5%. With over 200 000 students reached, HyperionDev has dramatically shaped tech education in South Africa. Riaz Moola who started HyperionDev, a South African-based start-up offering Web Development, Software Engineering and Data Science bootcamps to both South Africans and the world, shares his lessons learnt as the largest provider of tech education in the country. “To deal with uniquely African conditions, including low bandwidth, l developed a simple online course in Python to teach students the basics of artificial intelligence utilising small files – rather than the large videos offered by many massive open online courses (MOOCs).” And from there, HyperionDev grew to cover other educational streams such as Data Science, Web Development and Software Engineering. It’s currently the largest online coding bootcamp in Africa and has been scaled to over 40 countries internationally. Python, a very versatile programming language, illustrates this point. “When we first started HyperionDev, Python was not popular in South Africa. Now the demand from students and employers alike is massive. Python is used widely in Web Development and Software Engineering. We were able to meet that demand.” EdTech providers need to move quickly to mirror market requirements; lengthy and outdated accreditation procedures don’t always allow this to happen. In closing, Moola is excited to be involved in his field. “EdTech goes hand in hand with non-traditional education models. 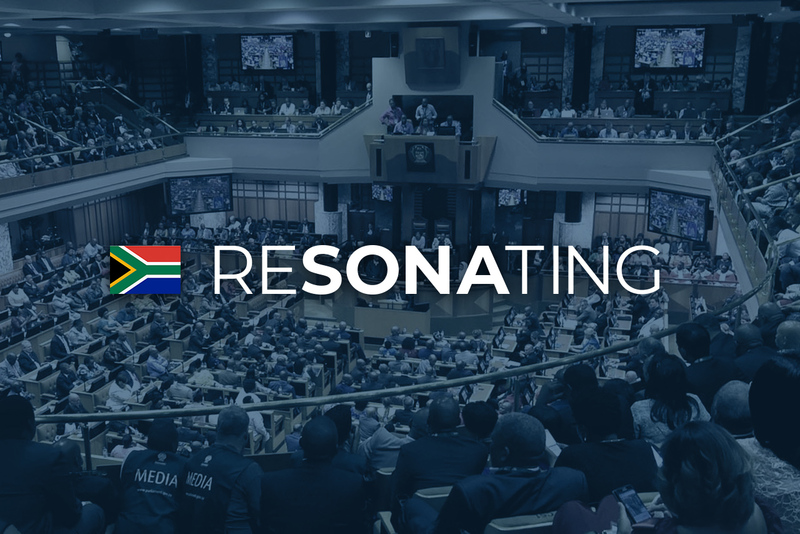 Coding bootcamps are a powerful alternative, or sometimes even an addition, to universities.” Ramaphosa has hit the nail on the head with this year’s SONA speech: it’s the right time for South Africa to start skilling up in tech fields.